Kors Engineering provides comprehensive plant floor and facility systems integration and automation. 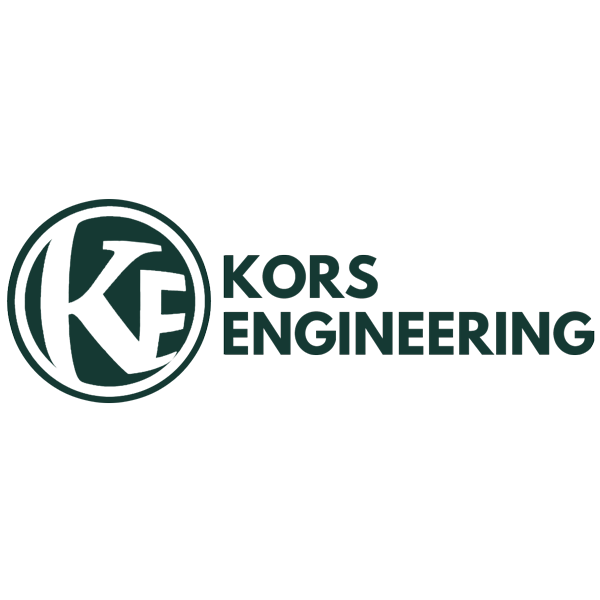 For 40 years Kors Engineering has delivered its customers in Southeast Michigan and the Midwest efficient systems that provide the best total cost of ownership through flexibility, scalability, and longevity. Having over 25 years of experience per employee on average, Kors Engineering provides a diverse group of services, all directed towards creating customer value through greater operator and equipment efficiency. Our experience in mechanical, electrical, and computer engineering provides value added solutions to all of Kors’ customers.